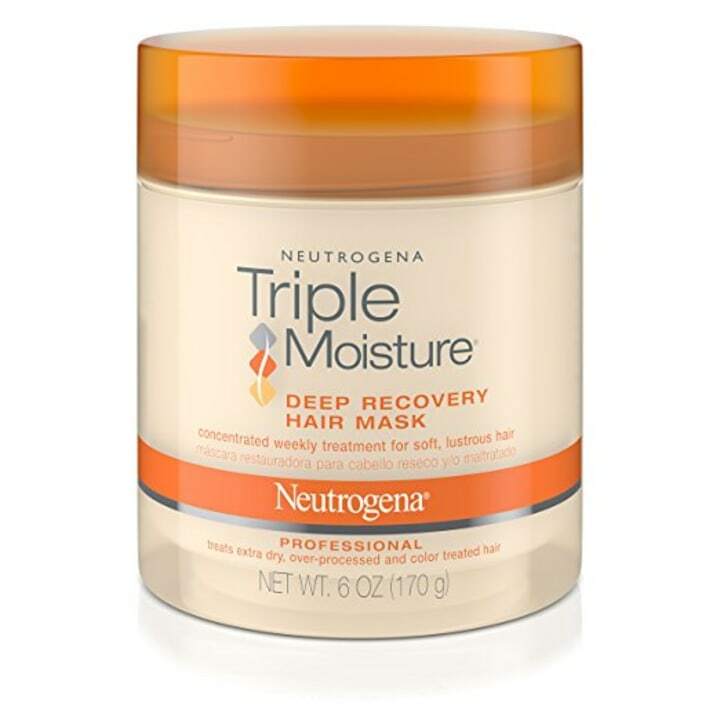 These drugstore beauty buys will protect your hair, skin and nails from the harsh elements of summer. While summer reminds us of playful days and balmy nights, our hair, skin and beauty routines aren't always as thrilled about the season. The first concern is always protection from the sun, and then there's the matter of keeping our hair, skin and nails in check despite the humidity, salt water and chlorine — it can all add up to a wallet-busting experience! 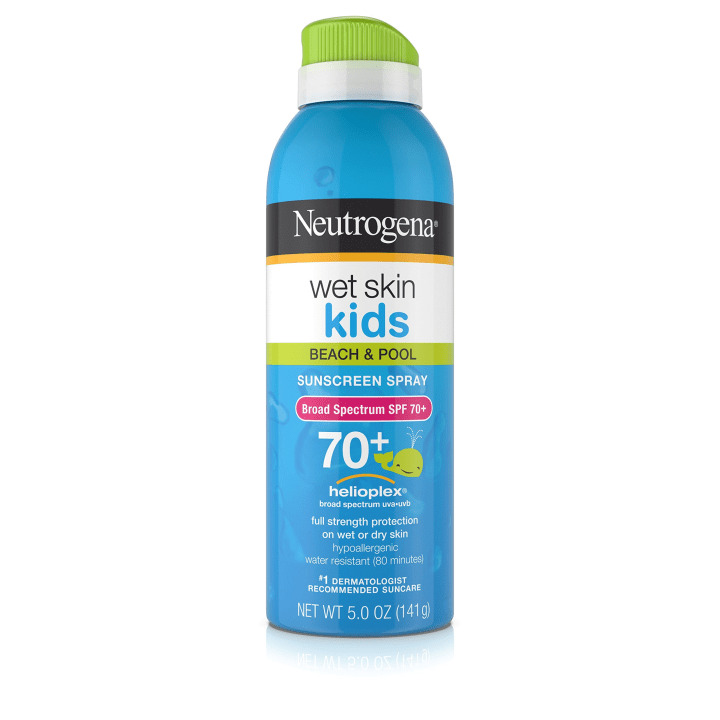 To keep costs down, we consulted celebrity skin, beauty and hair experts to ask for their favorite summer-saving drugstore finds. Also available for $27 at Walmart. 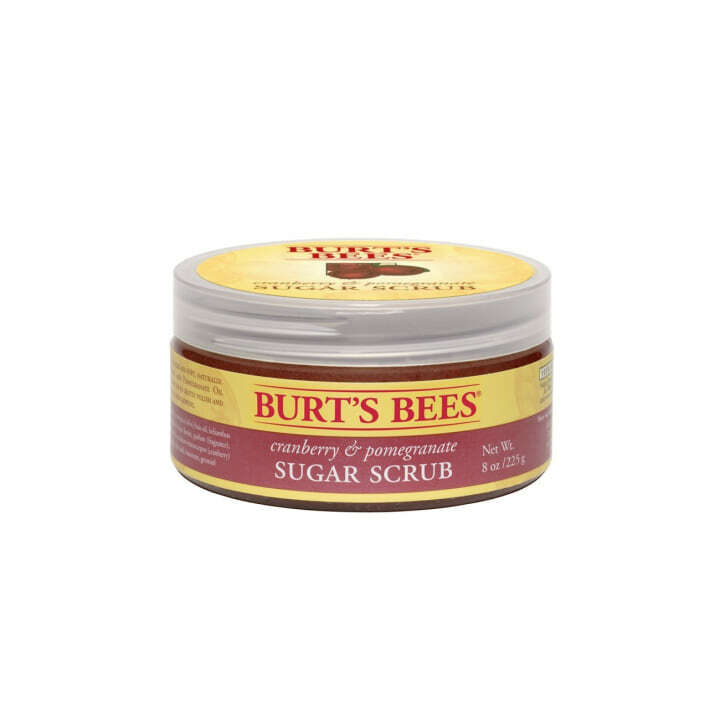 “This natural body scrub has sugar and pomegranate seeds, which act as a gentle yet effective exfoliant! It also contains superior antioxidants like pomegranate oil and cranberry," said Joanna Vargas, celebrity facialist and founder of Joanna Vargas Salon and Skincare Collection, whose clients include Kate Bosworth, Adriana Lima and Julianne Moore. Also available for $13 at Target. “The moisturizer has a soy complex in it that helps fade hyperpigmentation. Not only will this product help with protection from the sun, it will also correct damage and prevent future damage," said Brittney Ward,NYCcelebrity makeup artist, whose clients include Tamron Hall, Skylar Stacker and Naomi Campbell. 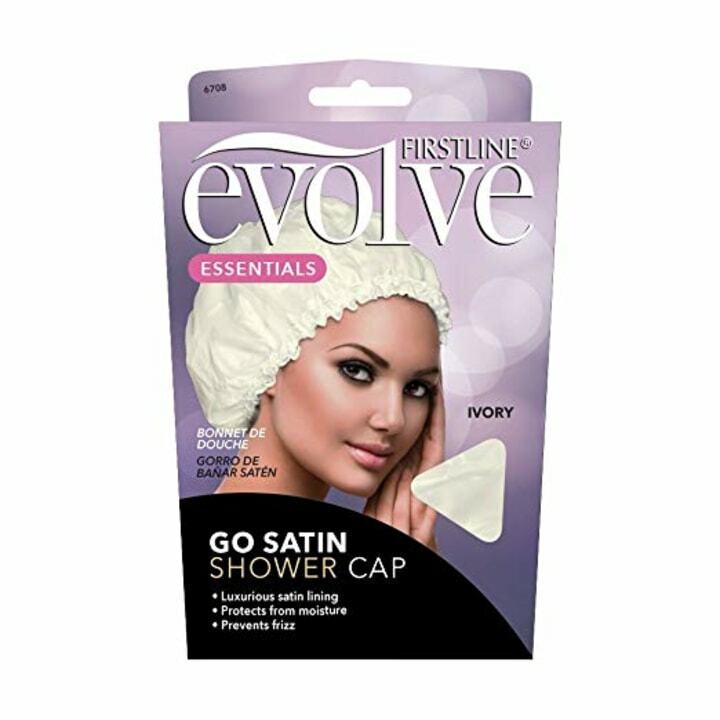 "It glides on smoothly and doesn’t leave a sticky residue. I find I tend to use less foundation when I use this product, making my skin look and feel radiant." Also available for $15 at Walgreens. “Summer months means days of bare feet, flip-flops and sandals, which equates to weathered heels and toes. 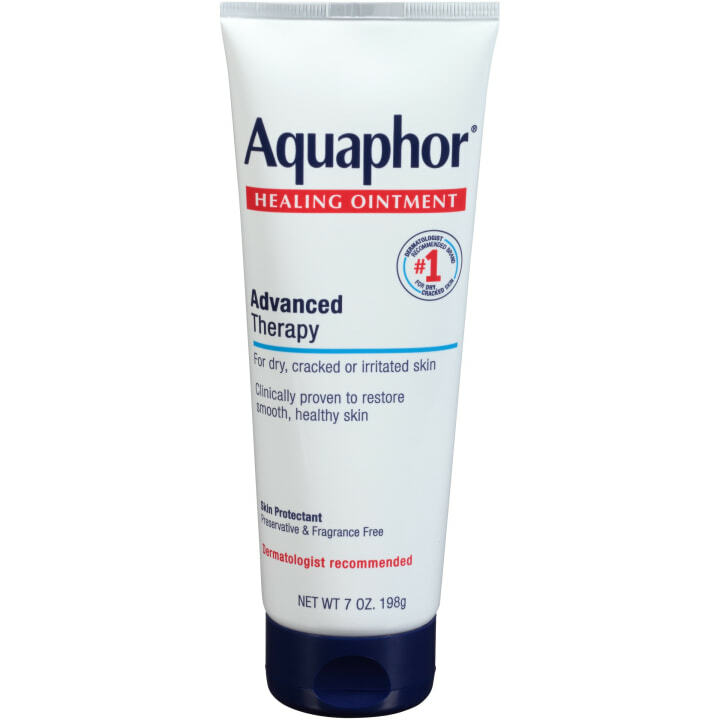 To keep your feet looking attractive, lather them at night with Aquaphor and wear a pair of socks to bed to lock in the healing properties," says Erin B. Guth, professional makeup artist for The Voice, whose clients include Zendaya and Sofia Carson. 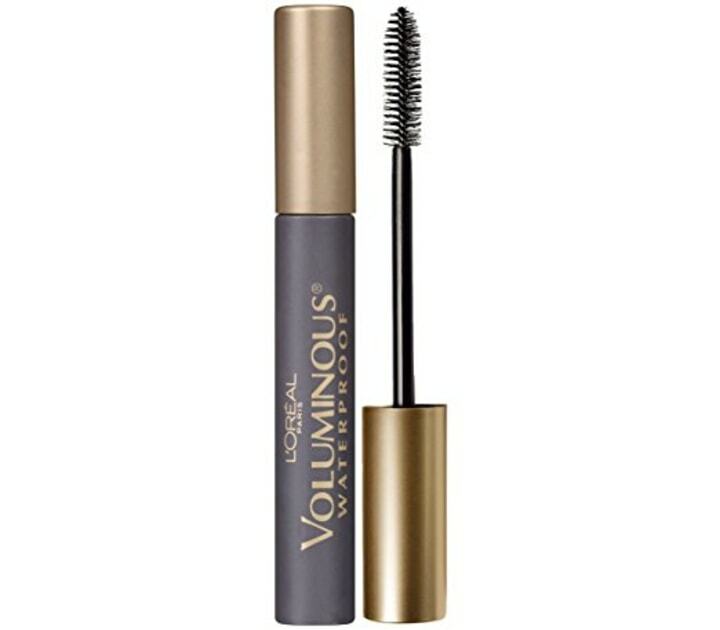 Also available for $16 at Jet and $33 at Ulta. "[The strips] whiten teeth from daily stains caused by food and coffee," said Dr. Aamir Wahab DDS of Unforgettable Smile in Beverly Hills, whose clients include Vanessa Simmons, Yolanda Foster, Lisa Vanderpump and Terry Crews. 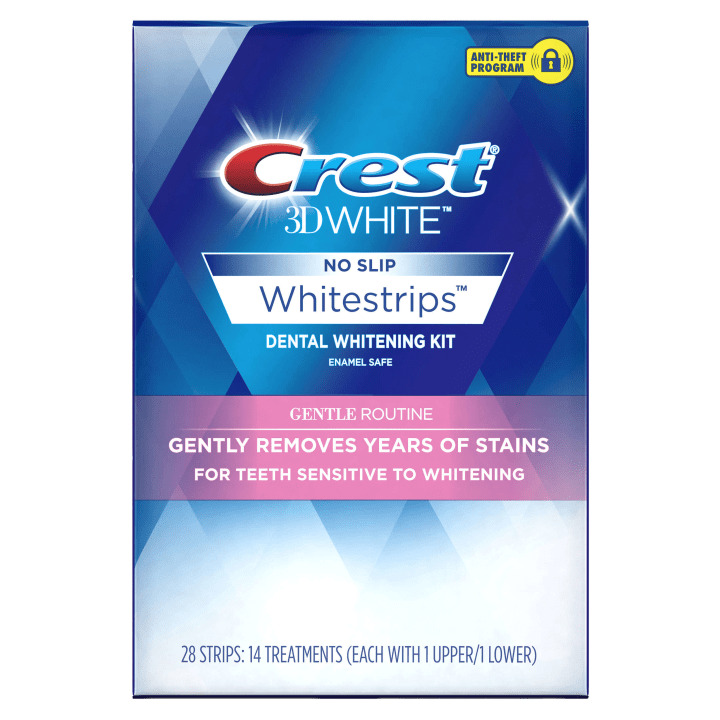 "Plus, it includes stain shield, which protects the enamel from new stains. The best part is, you only have to apply for five minutes a day so you can use it on the go." 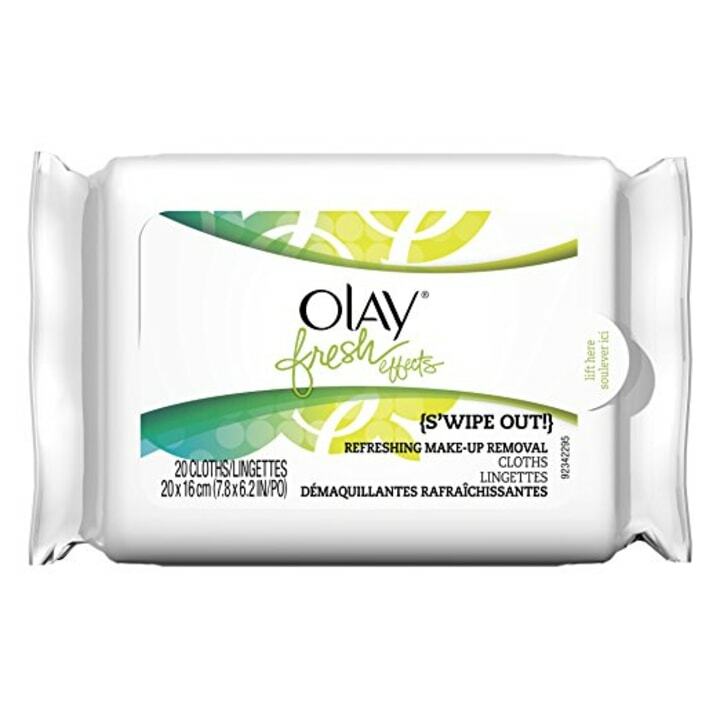 "They're perfect for freshening up throughout the day, to quickly eliminate smudged eye makeup or old lipstick, so I can easily reapply a fresh lip!" said Alicia Hunter, licensed esthetician and eyelash artist whose clients include Jessica White, Sonja Morgan, Ainsley Earhardt and Ashleigh Banfield. Also available for $6 at Jet. “Always my go-to for an easy-to-apply thin or bold line," said Hunter. "And it truly stays where you put it, even in the most humid conditions!" “Since high school, L’Oreal has been my go-to for high-pigment shadow," said Hunter. "I have to admit, I finish the darker shade first, but who doesn't? 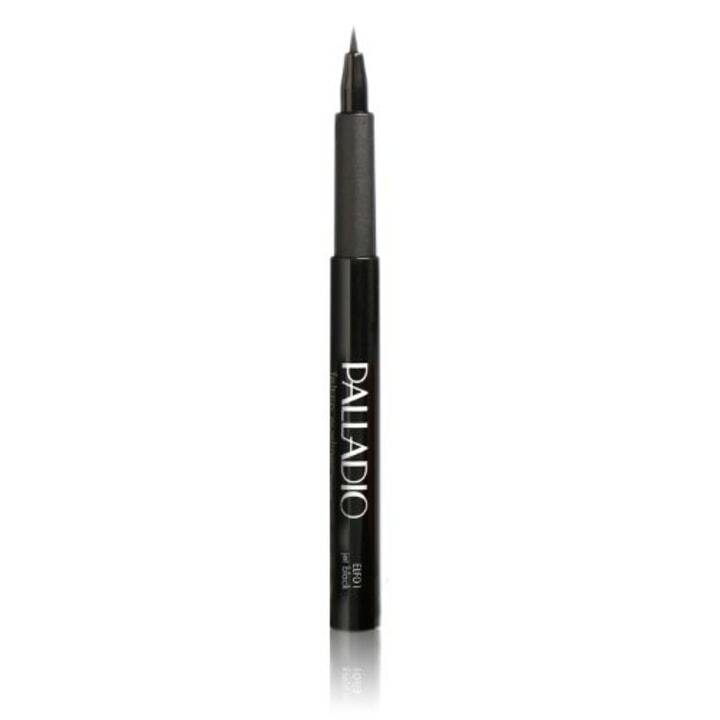 Oh, and P.S., it's the same company as Lancôme, but less expensive." Also available for $7 at Walgreens. 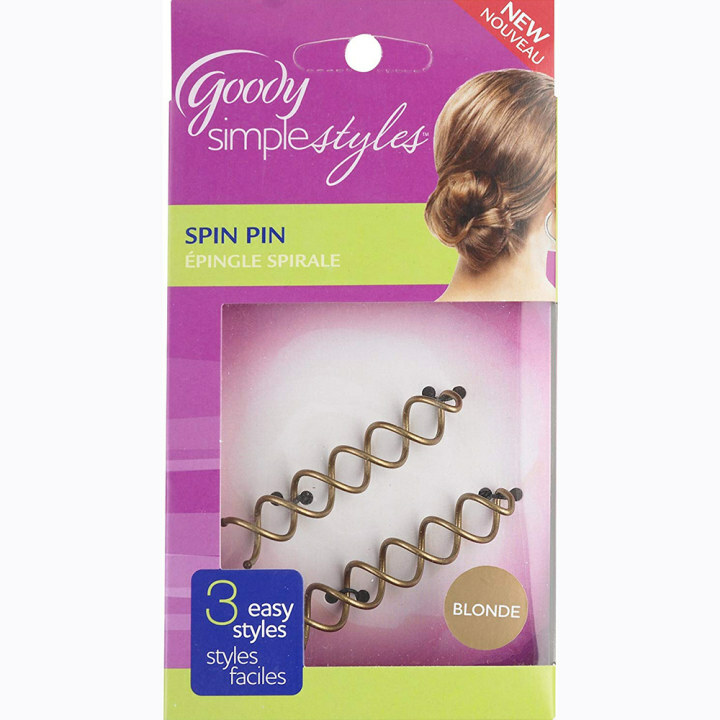 "It’s the easiest way to throw your hair up into a quick messy bun with only one pocket-sized hairpin!" said Audrey Rae, hairstylist at RA_Bar Beauty, whose celebrity clients include Lizzie Caplan, Rumer Willis, Naya Rivera and Hilaria Baldwin. Also available for $3 at Rite Aid. Also available for $9 at Target. Also available for $6 at Walgreens. 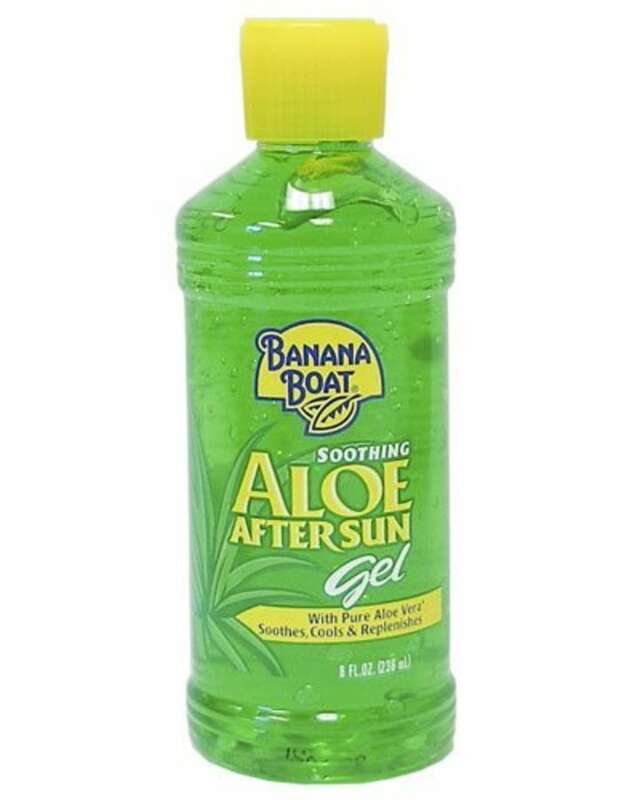 "Aloe Vera is my go-to for everything and you can buy it in the drugstore — just make sure there aren't any colors or additives. Aloe Vera is not just for sunburns, said Dr. Nigma Talib, a naturopathic doctor and author of 'Younger Skin Starts in the Gut,' whose clients include Penelope Cruz, Rosie Huntington-Whiteley, Jason Statham, Freida Pinto, Kate Bosworth and Sienna Miller. 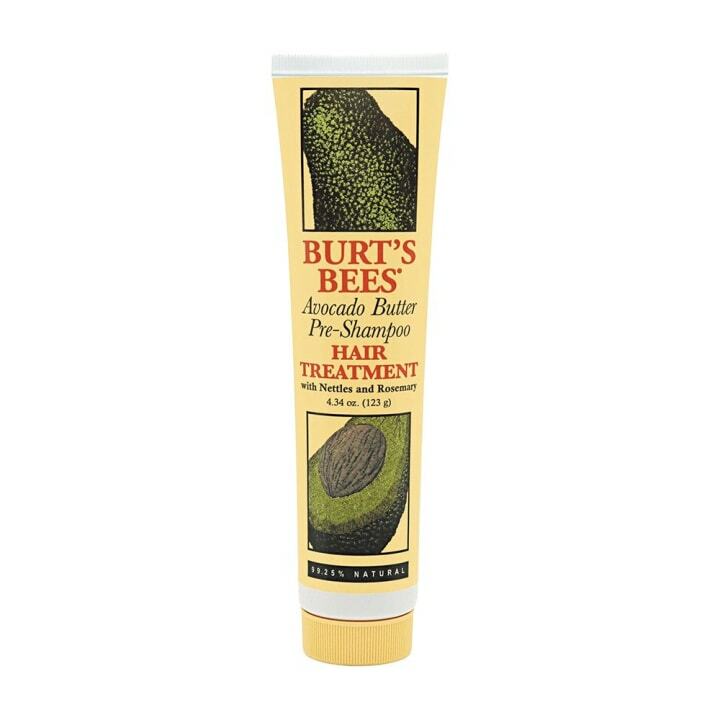 "It is a beauty secret that's been used for thousands of years. You can apply it every night to help your skin calm down after a day of exposure ... You can also use it mixed in with your hair conditioner to help heal scalp itchiness or irritation. Or, you can apply the gel to angry red skin or acne breakouts to prevent scarring." 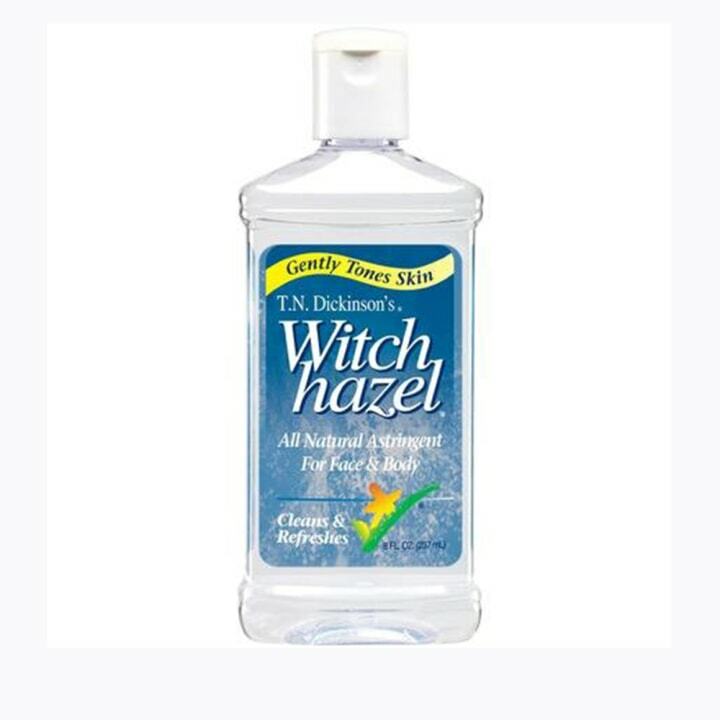 "Witch Hazel is my MVP beauty product in the summer! It's a natural astringent that's made from a flowering shrub. 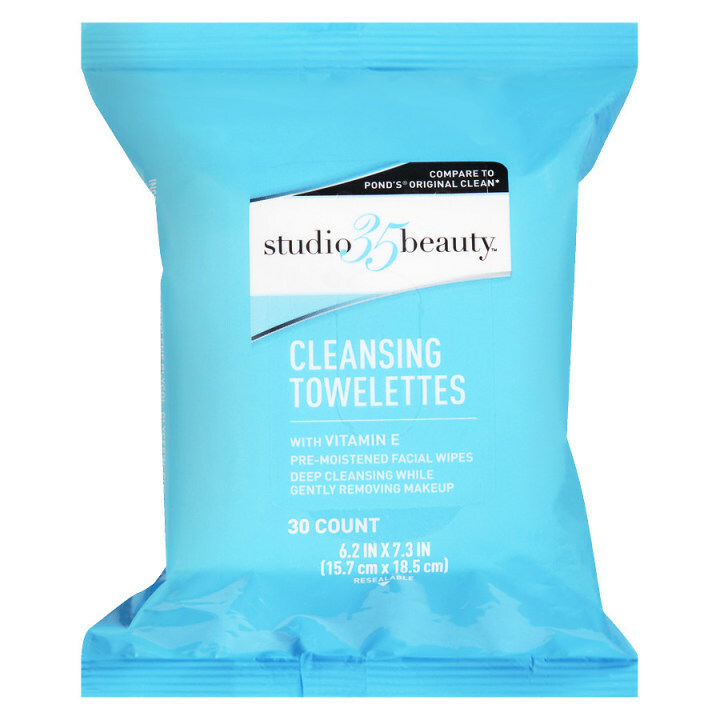 I was just out on a photo shoot in the Florida Keys and after a hot boat ride in the sun, a photo assistant had soaked hand towels in witch hazel and ice water to make the most refreshing cold pack ever," said Leslie Munsell, celebrity makeup artist, whose clients include Mariah Carey, Venus and Serena Williams, Shakira, Dwyane Wade and Gabrielle Union. 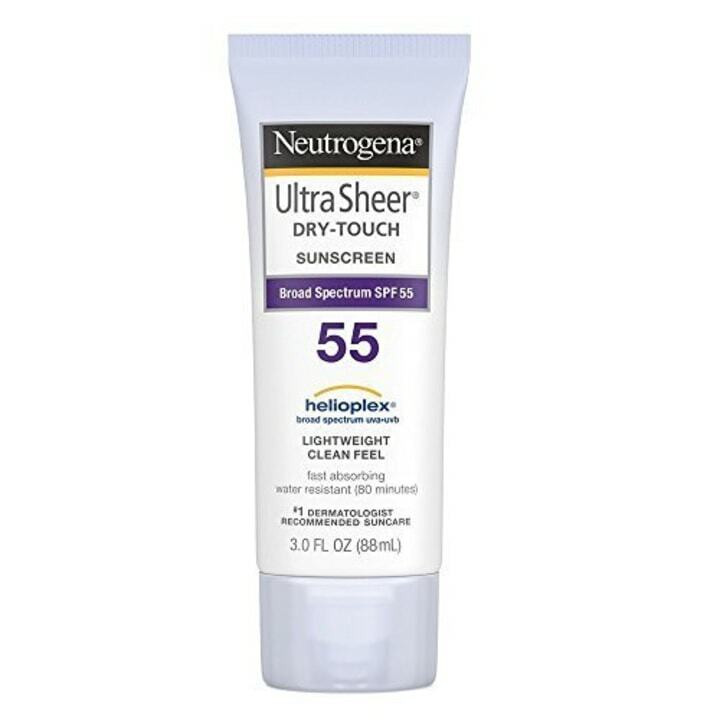 “It won't burn if you put it on after time in the pool at the beach or if you have other skin irritations,” said Dr. Jennifer Levine, cosmetic surgeon, whose celebrity clients include Jessica Chastain, Kate Hudson and Lance Bass. Also available for $16 at Target. “It's easy to use on your kids when they're getting in and out of the water,” said Levine. “It gives instant color and a nice sheen on your legs and body when you haven't been in the sun — and does it instantly, unlike self-tanner,” said Levine. 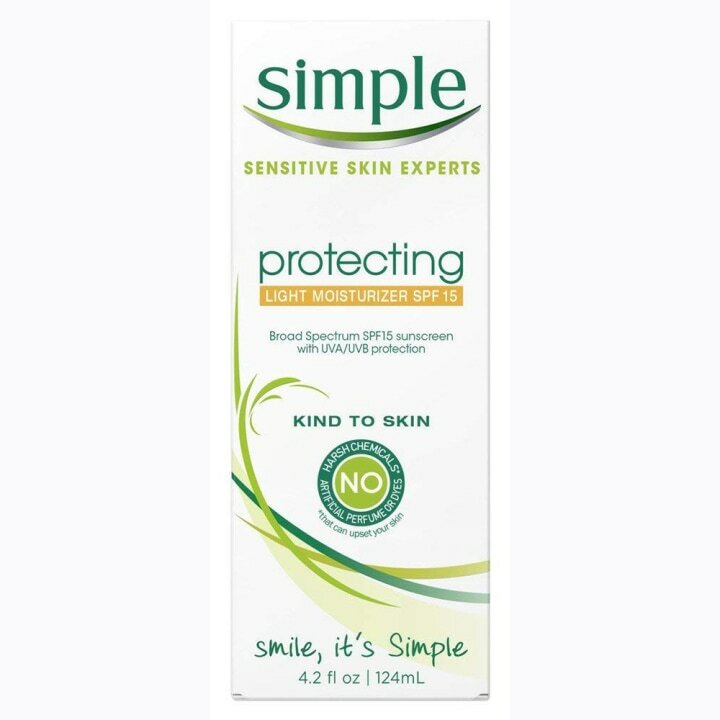 “This is great for sensitive skin. 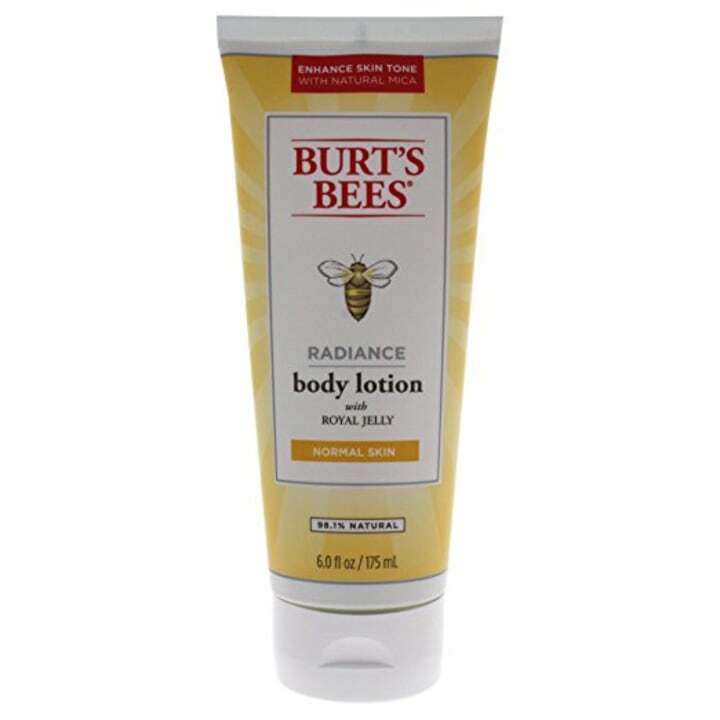 I use it on a bare face as a primer and then put makeup on top. It’s a perfect day cream. 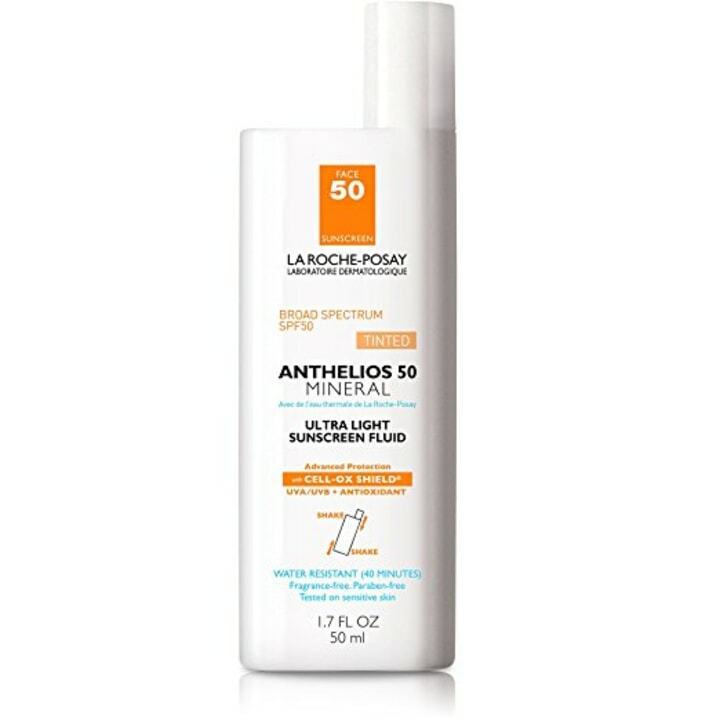 And with SPF 55, you should wear it every single day, not just for summer!" said Tracy Murphy, celebrity makeup artist, whose clients include Ashley Graham, Kate Upton, Nina Agdal and Brooklyn Decker. Also available for $10 at Walgreens. 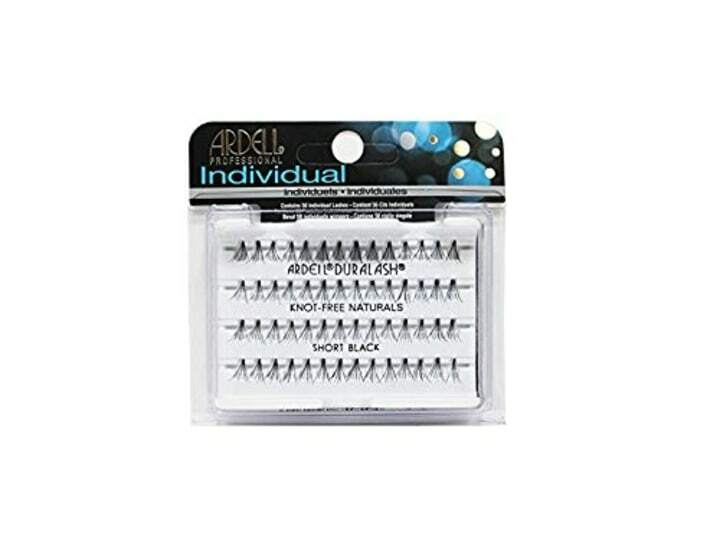 “This is a good find, it’s a two-in-one product, which is always handy! 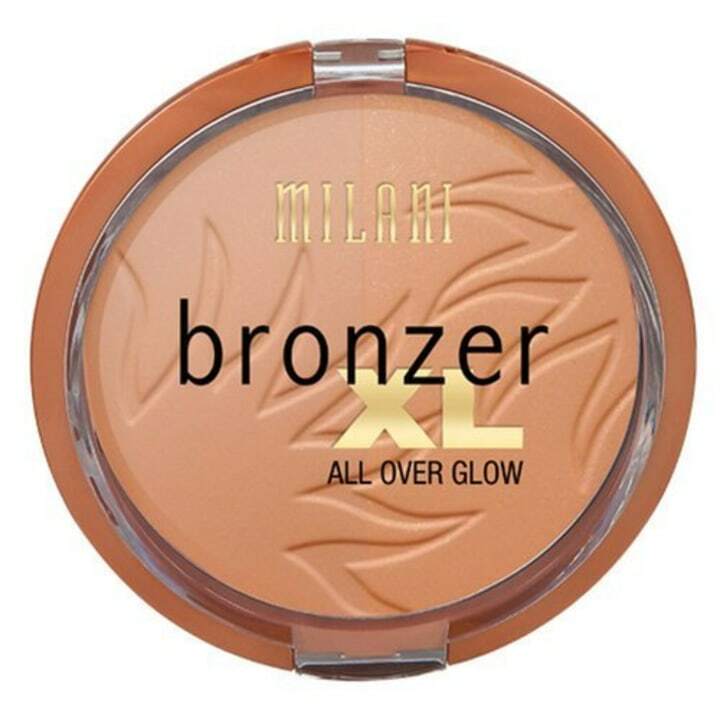 I like a matte bronzer to mimic a tan and to cover any botches from sun exposure," said Murphy. "This is great because one side is matte and the other side is a highlighter." 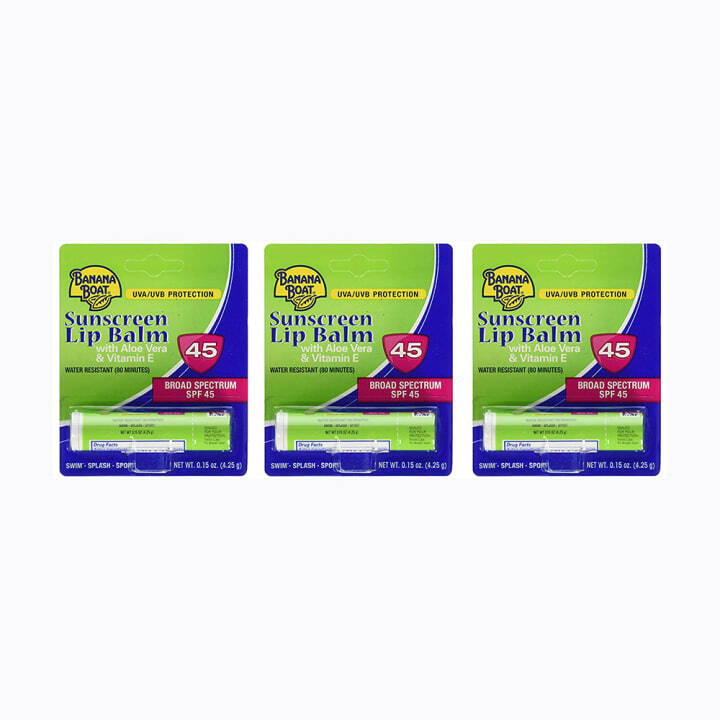 “This product is fantastic for many reasons! First, application is super easy and the product goes on very evenly (without any streaking or patchiness). 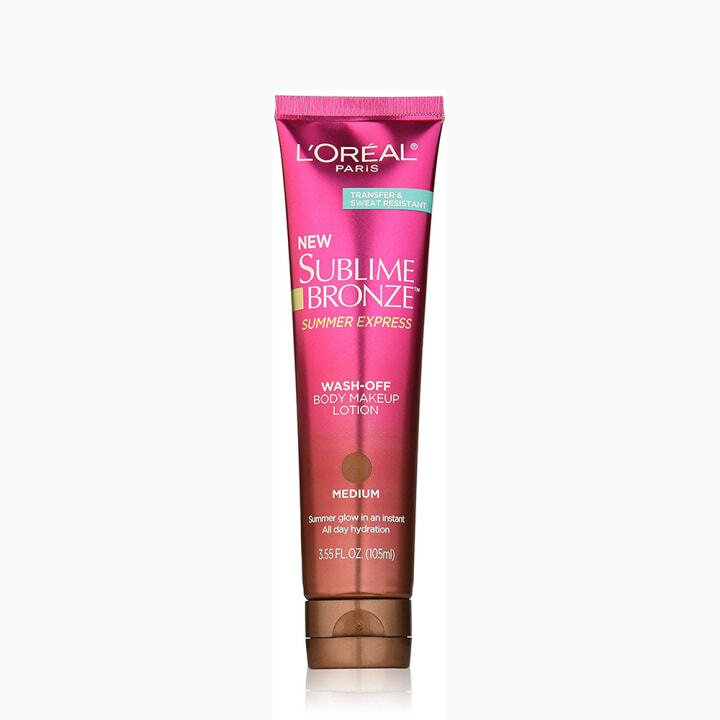 It also is one of the most beautiful, natural, golden tan colors I’ve seen from any sunless tanning product on the market," said Tonya Crooks, celebrity brow expert, whose clients include Julia Roberts, Megan Fox, Fergie, Gwyneth Paltrow and Eva Mendes. “I love the giant brush for volume and it's fortified with olive oil, which prevents lashes from drying,” said Matin Maulawizada, celebrity makeup artist, whose clients include Gal Gadot and Claire Danes. Also available for $14 at Target. "Water tends to be alkaline and dry out the normally slightly acidic skin. 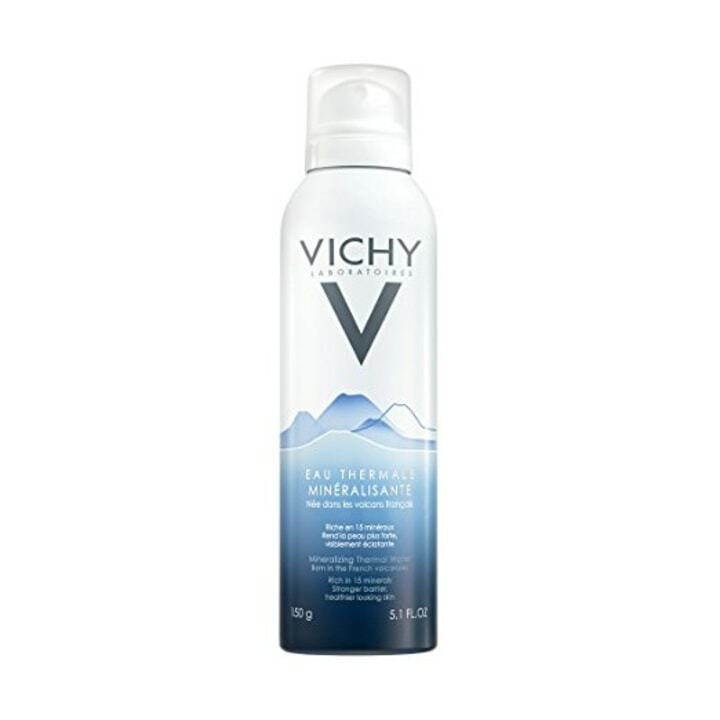 Vichy thermal water has minerals and trace elements that not only counteracts dehydration, but strengthens and protects the skin," said Maulawizada. "I use it throughout the day to keep my clients refreshed or if I need to dampen a sponge or a brush to sheer out foundation. Perfect for summer!" “These are an essential part of my makeup kit. They thoroughly cleanse the skin leaving it fresh, hydrated and ready for any makeup look," said Gita Bass, celebrity makeup artist, whose clients include Tina Fey, Elizabeth Olsen, Debra Messing, Emily Ratajkowski. 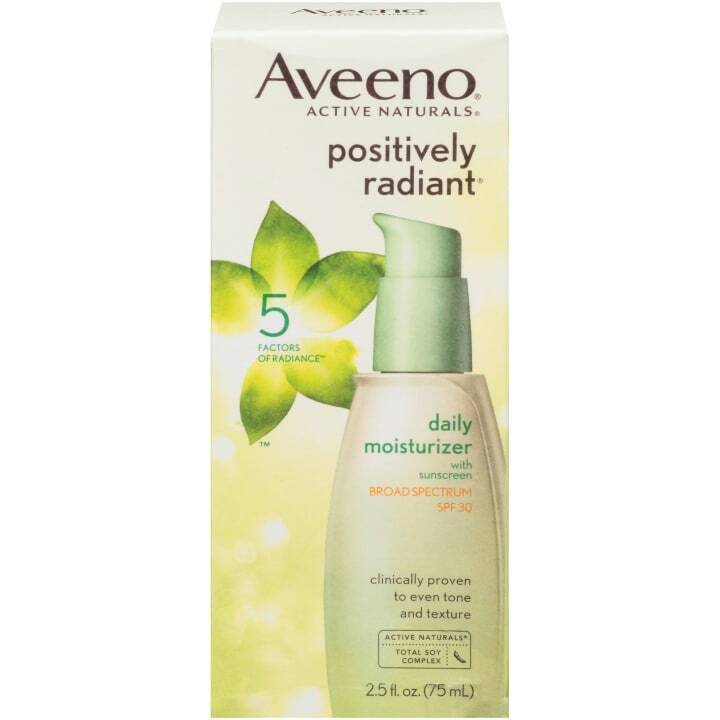 This moisturizer "is a great oil-free blend of skin-loving ingredients and added vitamins. 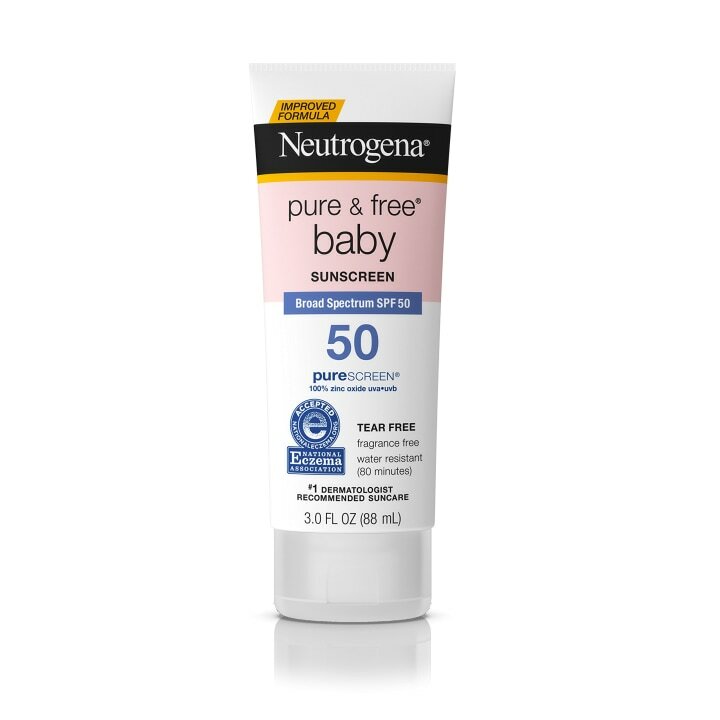 It moisturizes with a light, non-greasy feel while protecting your skin from UVA and UVB rays," said Bass. "It also successfully gives you the hydration you need, without clogging your pores or leaving you looking oily." Also available for at Ulta. 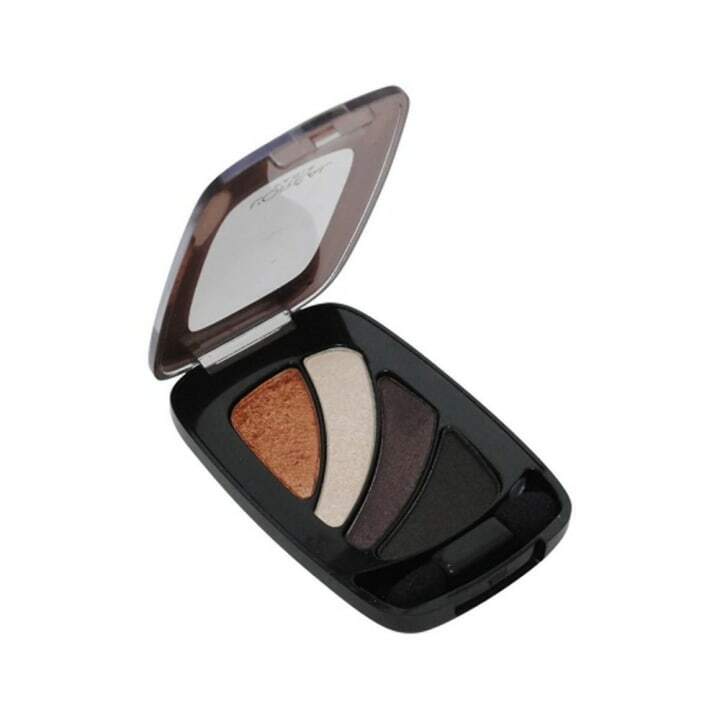 “These are all you need for a gorgeous summer look. 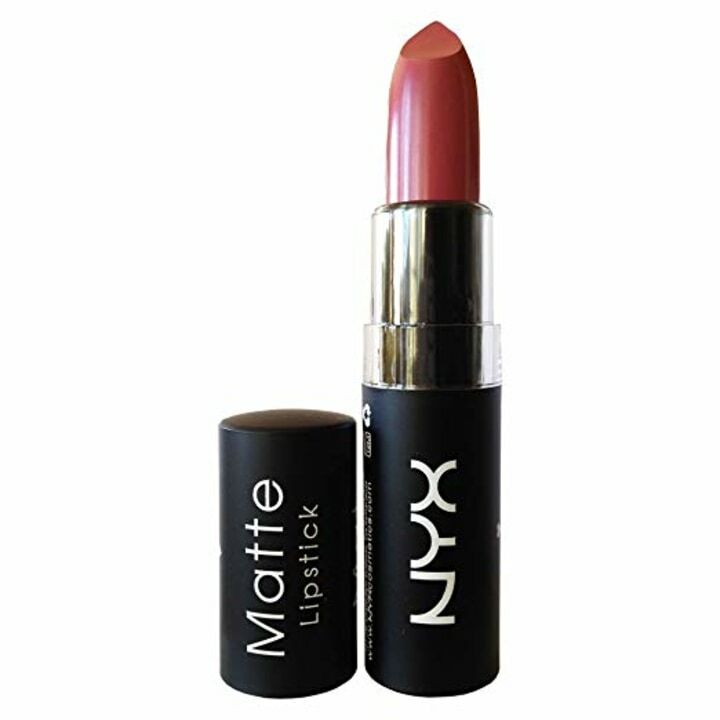 The colors are highly pigmented, super vibrant and won't melt in the heat of summer," said Bass. 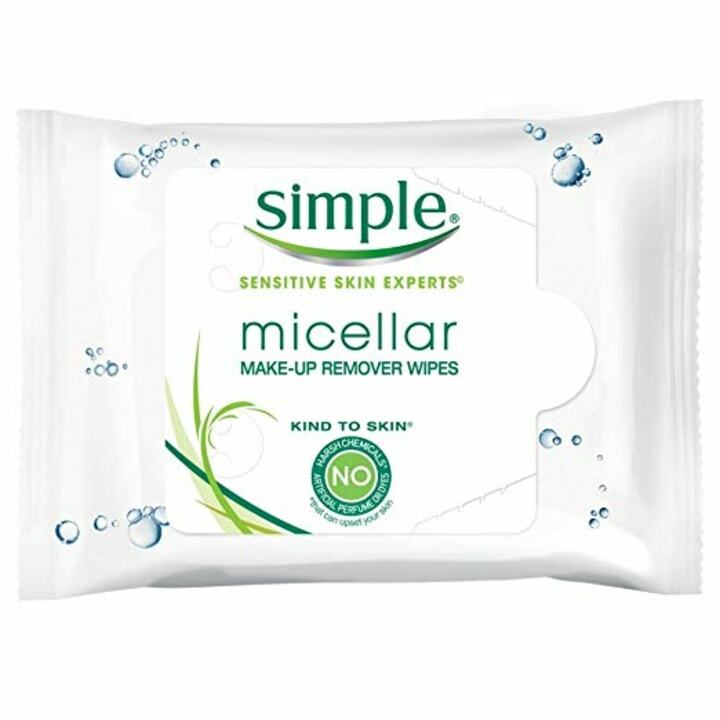 “These are a great ‘no-makeup’ solution when you want impact, but feel like it’s too hot to wear makeup. They can give you an instant feline eye or a fluttery round shape, yet look so natural, said Bass. "Even though the word 'eczema' is in the name, don't let that scare you! This product works beautifully for all skin types, but is powerful enough to help with problem areas, dry spots and skin conditions including eczema and psoriasis," said Svetlana Feller, celebrity spray-tan artist, whose clients include Kate Hudson and Kaley Cuoco. 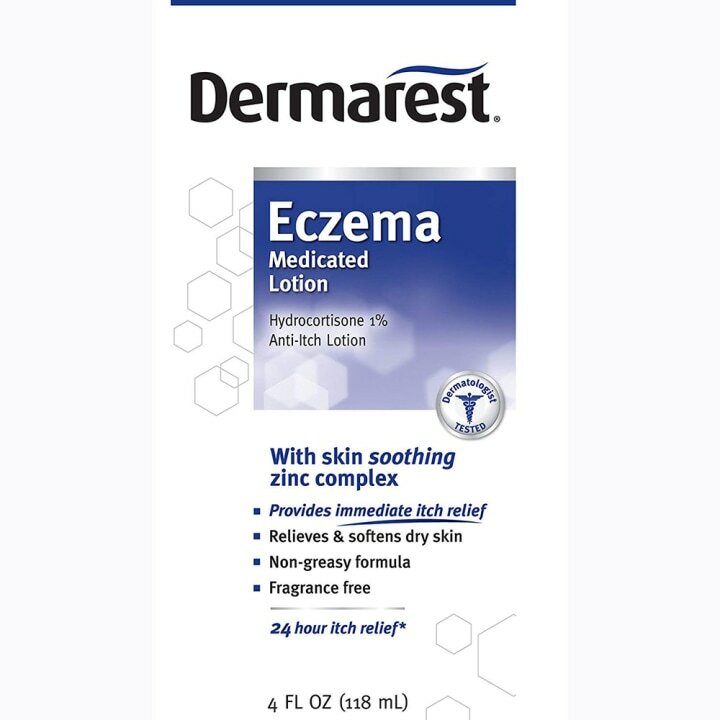 "Dermarest contains 1 percent hydrocortisone and a unique combination of natural extracts and essential oils to soften and soothe skin in the summer heat while locking in moisture. You should also avoid alcohol-based products and look for products with emollients or humectant as these will give your skin added softness and moisture." 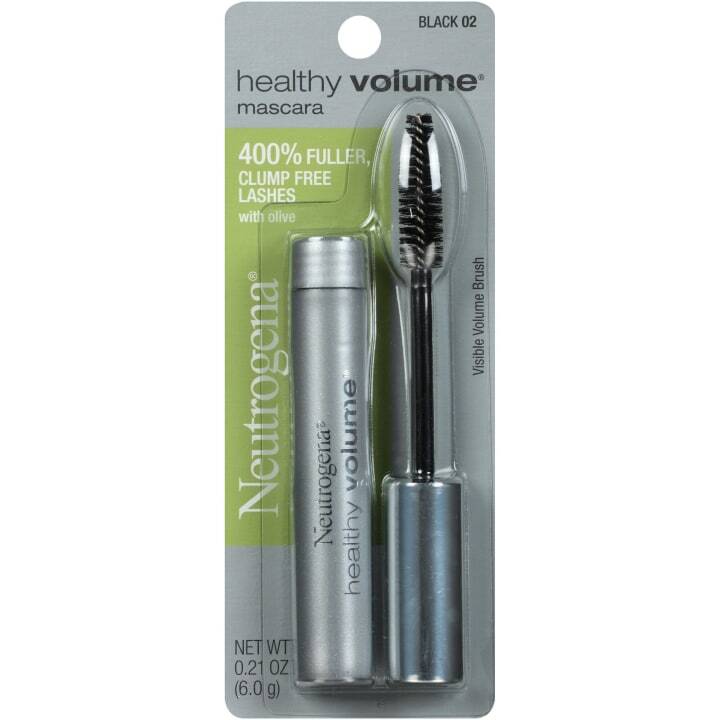 Also available for $8 at Sally Beauty. 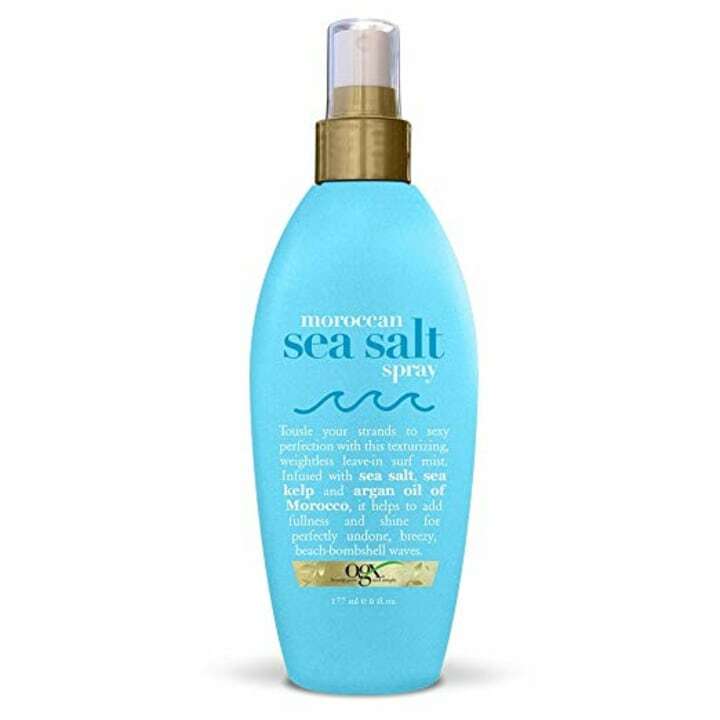 “It's the perfect leave-in conditioner to protect your hair from salt water and chlorine, which can be drying. 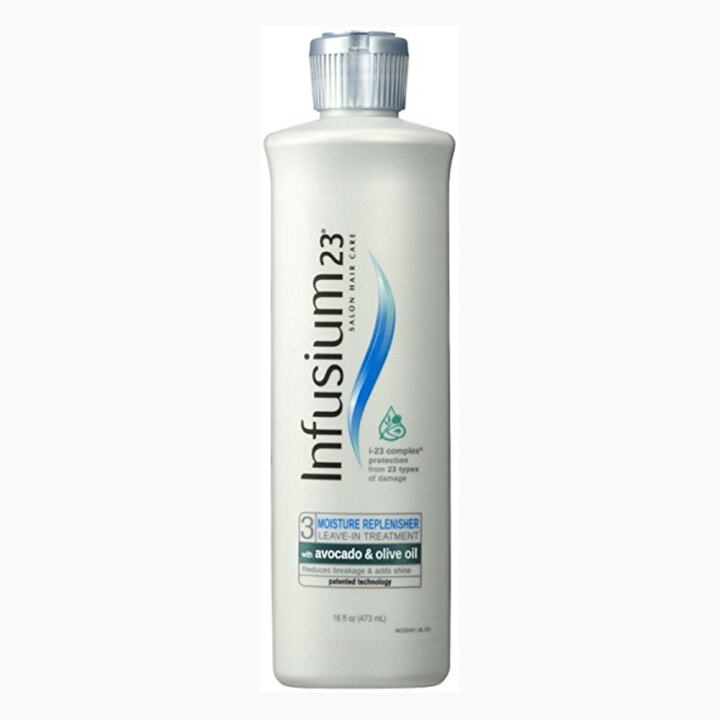 Fill a spray water bottle with the Infusium 23 and bring it along to the beach," said Mika Rummo, hairstylist for Salon AKS, whose clients include Lilliana Vazquez and Natasha Lyonne. This is “the perfect remedy for summer when you don't want to spend time inside at a salon or have an unexpected dinner date, beach barbecue or weekend getaway," said Gina Edwards, celebrity manicurist, whose clients include Taylor Swift, Demi Lovato and Rita Ora. 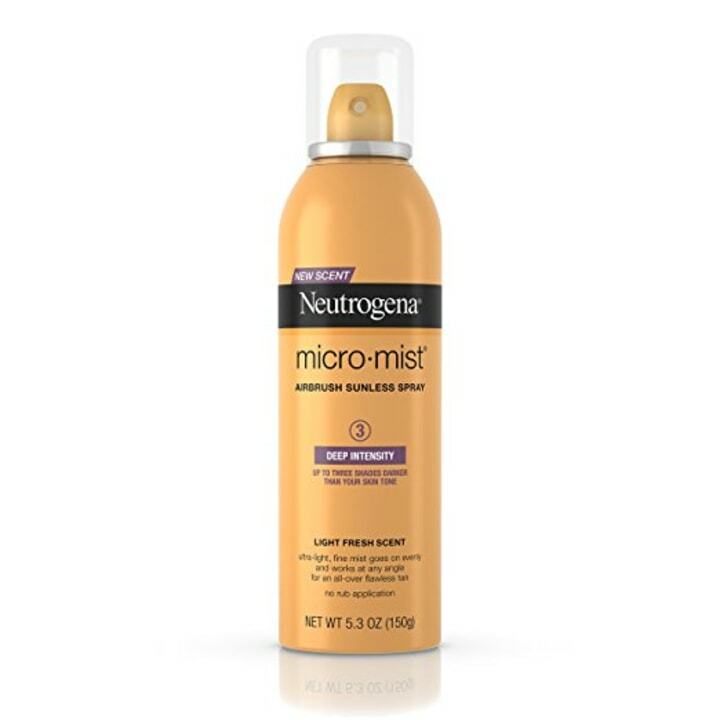 “For beach days or pool parties, this mist spray goes on evenly and light, creating perfect beach waves even on the finest of the hair," said Lana Grand, celebrity hairstylist, whose clients include Kristin Bauer, Gracie Gold and Lucy Walsh. Also available for $38 at Target. “Surf, sun and ocean damaging your hair? Is your hair extremely fine? Is it lacking moisture? Is it tangled? 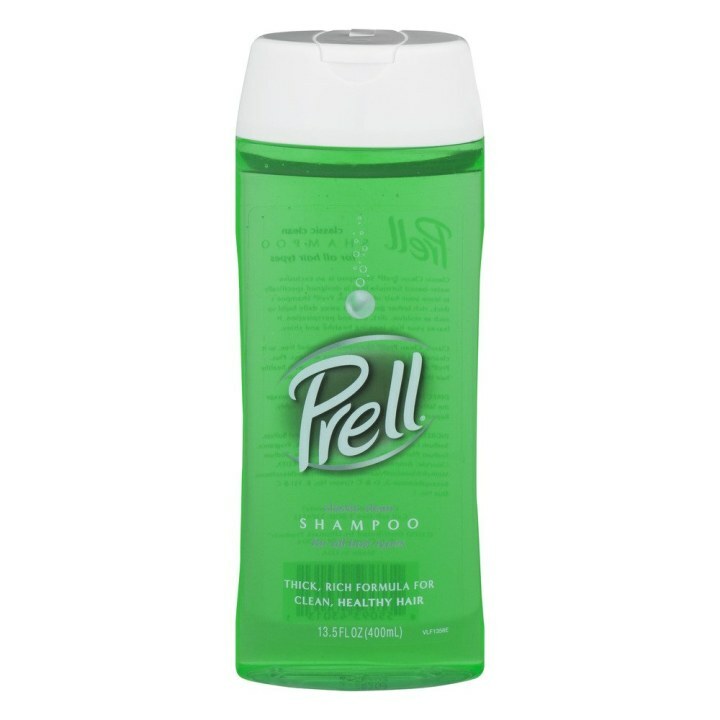 This product is all around gem! 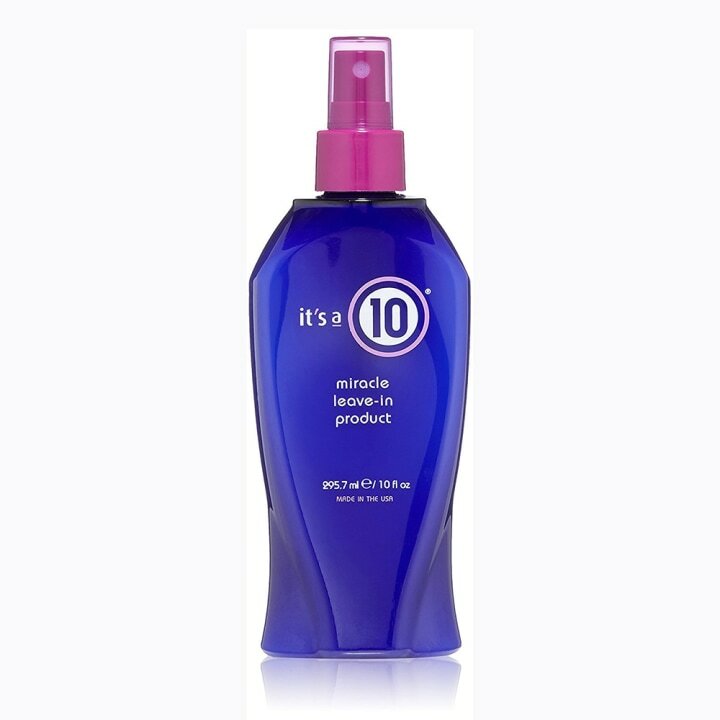 It repairs, protects and moisturizes all while staying virtually weightless," said Grand. “A favorite of celebrity and editorial makeup artists, this is an 'on-set' secret to making limbs look long and lean!" said Kelli Bartlett, director of makeup artistry for GLAMSQUAD whose clients include Emma Roberts, Gwyneth Paltrow and Ivanka Trump. Also available for $34 at Target. “The cult-classic mascara is a staple in any makeup artist's kit, but the waterproof version is perfect for the summer sweat down," said Bartlett. "These are the perfect on-the-go traveling staple, especially in the sticky summer when sun, salt and sand are involved," said Bartlett. Also available for $2 at Walmart. It “hydrates lips for a long-lasting silky shine,” said Giovanni Vaccaro, creative director of GLAMSQUAD, whose clients include Brooke Shields and Ivanka Trump.